Much discussed double cd collection of over 30 outtakes and unreleased tracks from the man Mike Paradinas, aka Mu-Ziq, aka µ-Ziq, aka Kid Spatula, aka that bloke who's mates with Aphex and Vibert and runs the really rather tasty Planet-Mu imprint. Phew. "Meast" consists of material that dates back to the 1994-1998 period and is perhaps closest stylistically in places to his material as Gary Moscheles, Jake Slazenger and his collaboration with Rich (cornwall tank-driving goatee rich) - Mike and Rich. 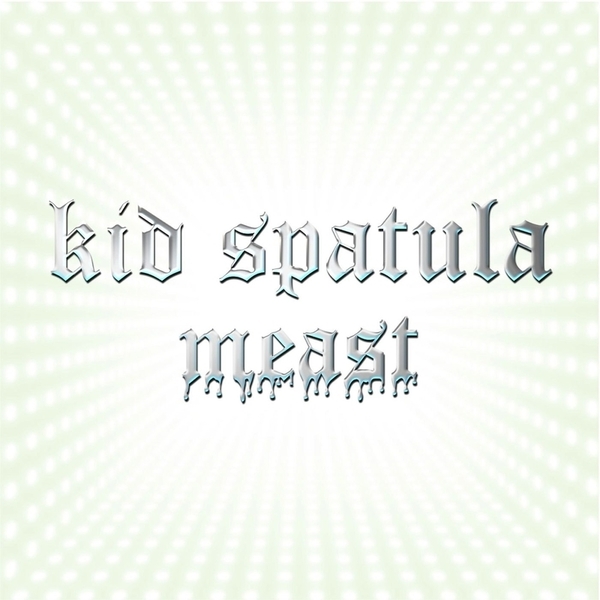 A total antithesis to his complex DSP'd mashups for last year's "'bilious paths'" album, "Meast " is a largely playful, loveable collection of electronic lullablies and feel-good numbers from an era when electronic music was more about escapism and fun than about digits, advertising and statistics. Anyway, there are some fabulously messy and unnecessary moments across these two cd's but, largely, "Meast" is a life-affirming album that will take you back to that time when everything about electronica, or IDM as it came to be known (ickkkk), made you feel special and more in tune with the world than your mates who insisted on going to every Levellers gig in every university town across the country every bloody week. Hey - you were cleverer than them then, and you're cleverer than them now. Lovely stuff and excellent value - buy.